World renowned session drummer with Frank Zappa, Weather Report, Genesis, Phil Collins and George Duke shares his thoughts on the new StudioLive 32 mixer and Studio One recording software from his home studio. 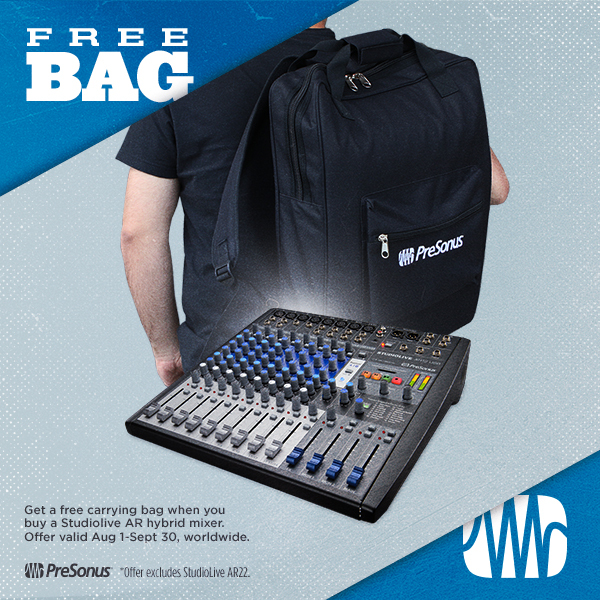 Don’t get us wrong–working at the PreSonus headquarters in Baton Rouge is awesome. But if we had the option, doing what we love at the beach is high on our wish list. 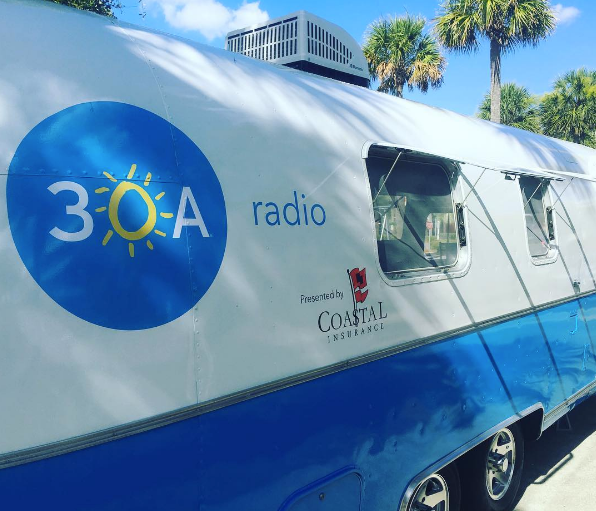 Somehow that’s just what Cory Davis, with 30A company based in Santa Rosa Beach, FL, has figured out how to do in his work at 30A Radio. Davis is the Director of Sales for The 30A Company advertising department, and programs and manages 30A Radio. 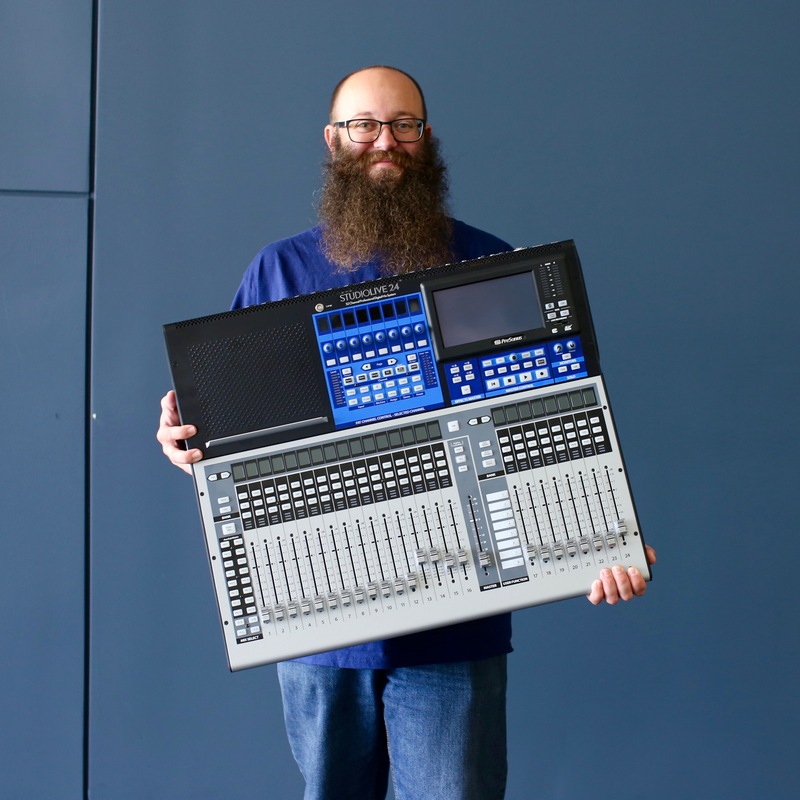 Davis recently got his hands on one of our AR12 Mixers and we wanted to hear how it was treating him and improving his workflow. Graduated from LSU in broadcasting, been in radio for 25 years. We launched 30A Radio digitally over 2 years ago, broadcasting 100% online via our website, and our free 30A app for iPhone and Android. After leaving FM radio, I really wanted to find a fit digitally to take everything I had learned to the next level. 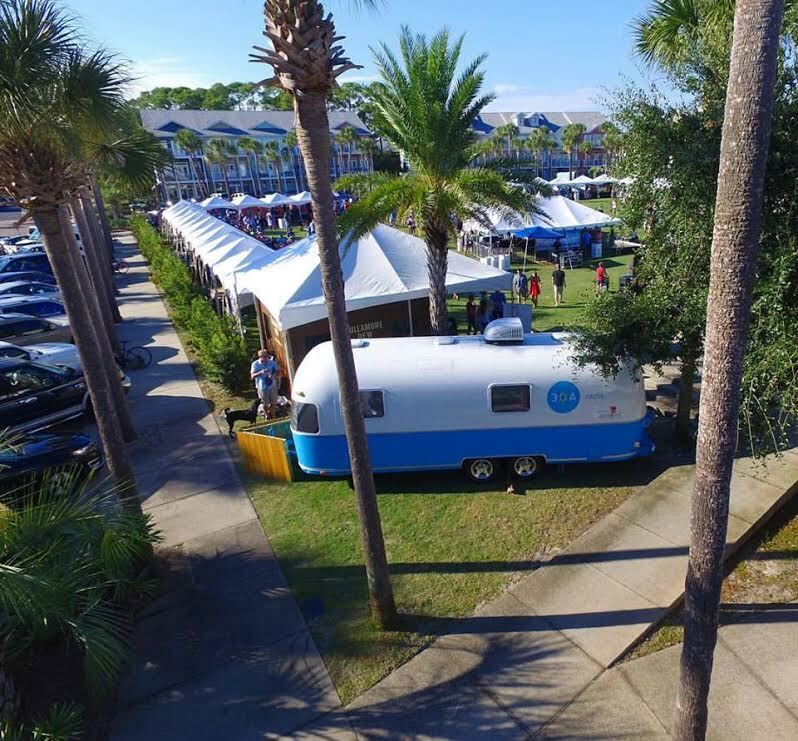 Our main project is expanding the 30A lifestyle into perimeter markets and getting our 30A Radio Airstream to regional music festivals in the Southeast for interviews and sessions with our core artists. 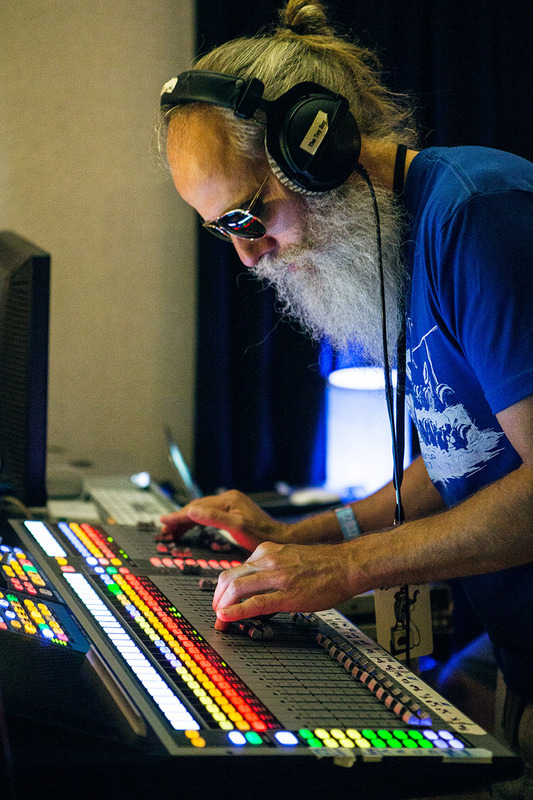 We use the StudioLive AR12 USB for our Airstream performances, interviews, and podcasts. What led you to choose the AR mixer? The new AR 12 seemed to fit every capability we needed in such a tight space. We have performances and record in an Airstream. 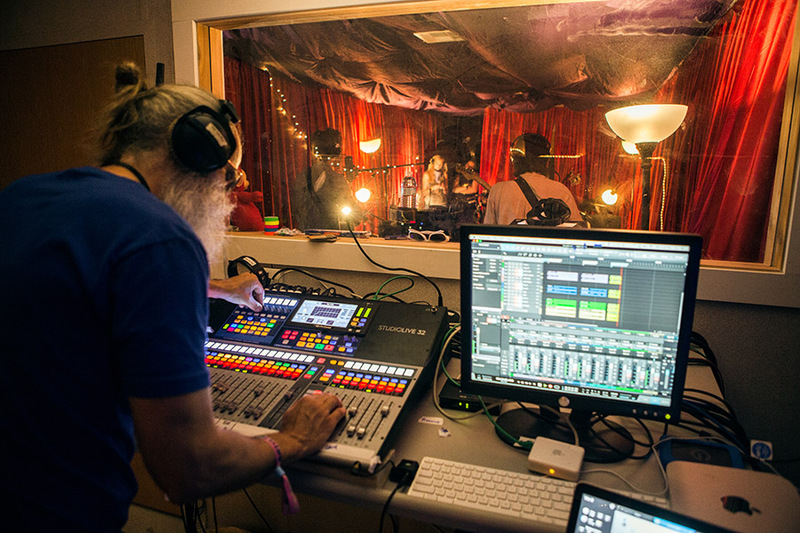 The ability to record directly on the mixer and PreSonus’ reputation was key… and being from Baton Rouge helped. GEAUX TIGERS! Having used the AR Mixer, what do you like most about it? What are you using it for? 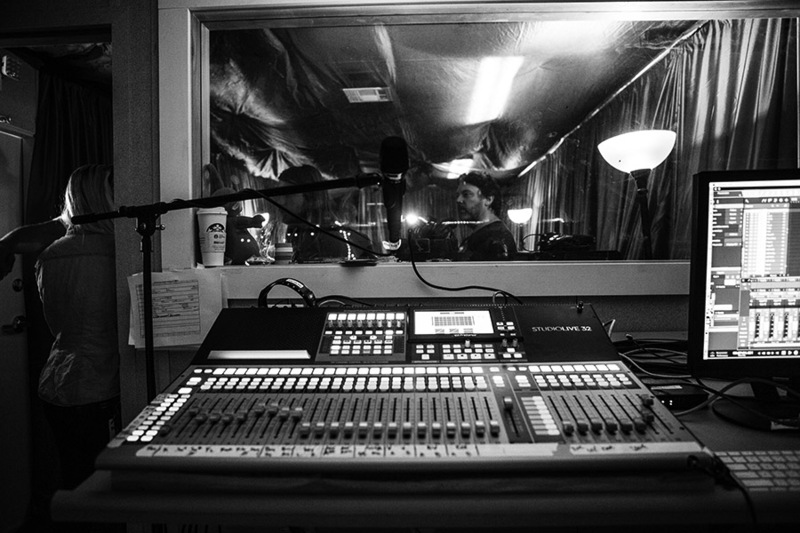 We use it for bands that stop in and they play songs which we produce and insert into rotation on 30A Radio. The easy to use functions, and recording on the board were key. 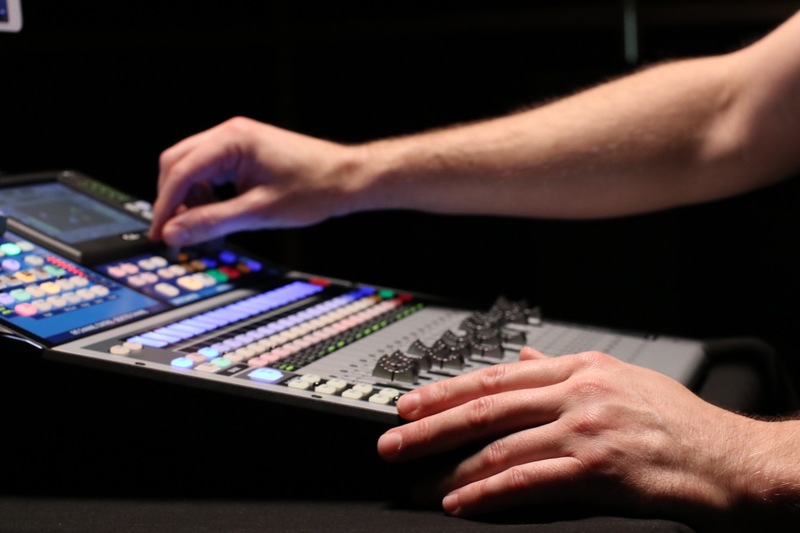 What mixer feature have proven particularly useful and why? Recording easily was key. But the FX and low cut options help. We tend to record in areas that may have a lot of exterior noise, and we can limit some of that pretty easily with dynamic mics. How does the AR Mixer compare to other mixers you have used? What’s better, what’s not as good, what does it give you that other mixers don’t? It lets me work quickly, on the fly. Tuning up different mics is pretty easy for a guy that is learning to use a board for recording sessions. 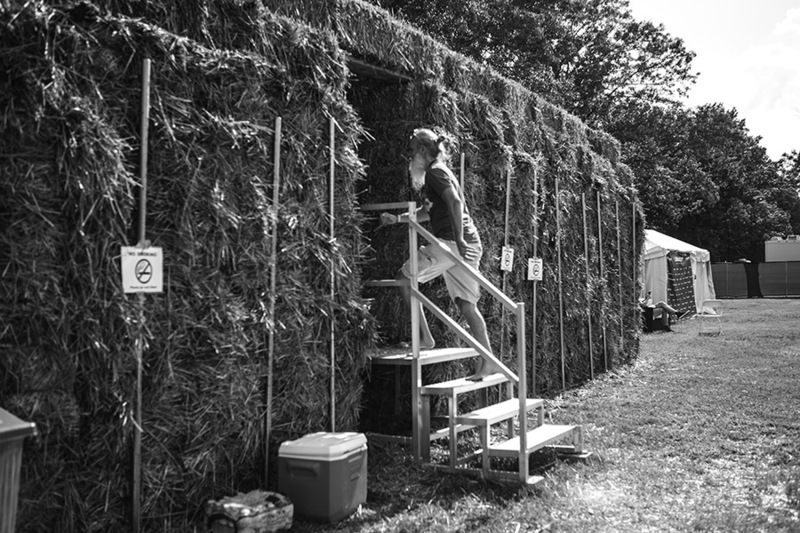 We have limited time to set up sometimes, and don’t want the band to have to wait too long. So making them sound great quickly is key. 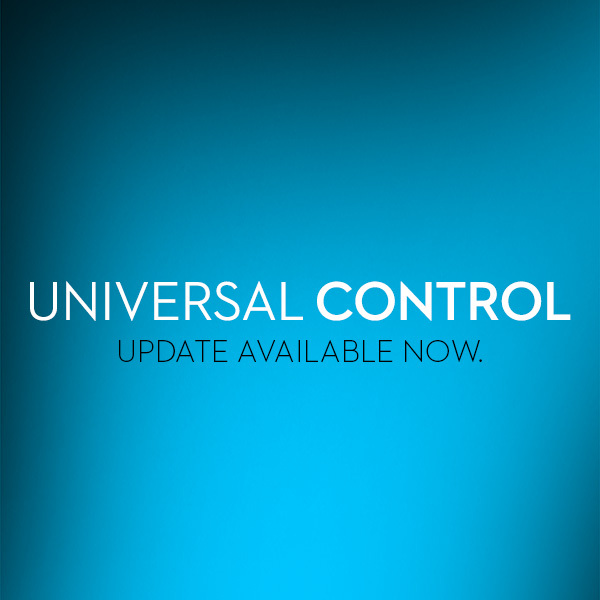 Any features on your wish list for us to add in future updates? Not sure if you can boost the headphone jacks a bit…but that would be one. Any user tips or tricks or interesting stories based on your experience with the AR Mixer? 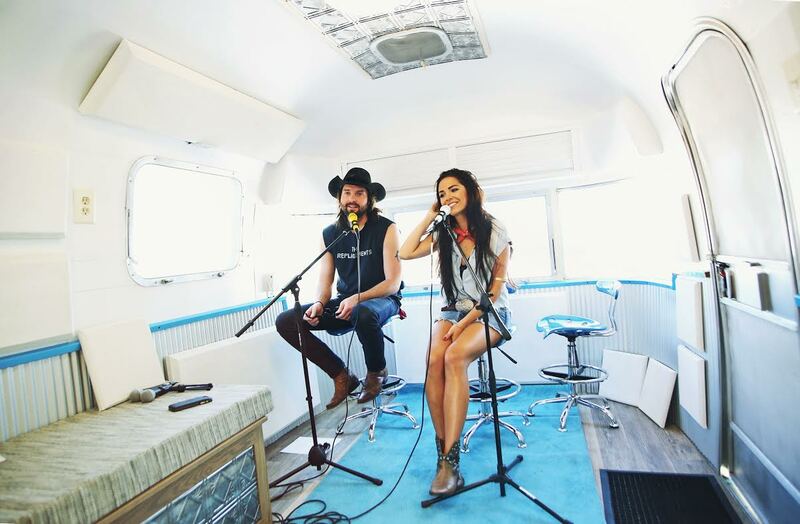 Recently had John Driskell Hopkins of the Zac Brown Band in the Airstream for a session. He has a home studio and helped fine tune his session. It was bike week at 30A so it was pretty noisy. John suggested using the low cut to get the “Harley” sound out… and it did! Bikes were passing right by us and we didn’t hear them at all on the recordings. 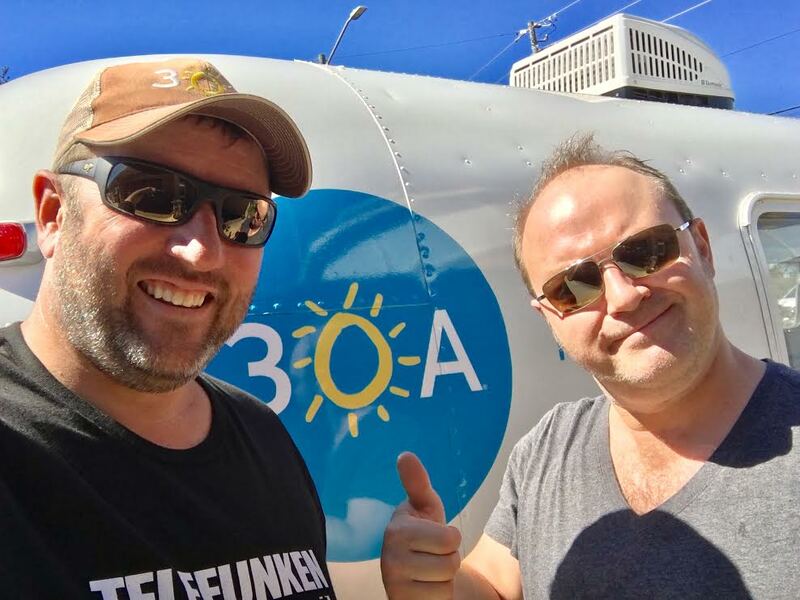 What’s next for 30A Radio? We are really not pushy with 30A Radio, it’s there for our fan base. We try to tell the story of our area, and give the vibe of what we see and do every day here. I guess what’s next is finding out what our limits are in the Airstream with bands and performances. Definitely have a bucket list of artists we’d love to host at some point. Either here or on the road. Any final comments about PreSonus? It really appears that you guys are user-friendly, and take suggestions and integrate them into upgrades and newer versions of your equipment. And that’s awesome! What’s it like working at the beach? It’s unreal to think what I have done in the past, got me to this great position. Working in a corporate environment and typical “sales” management for clusters of stations makes you age quickly. I took the best of what that environment was like, and came up with a new template for 30A Radio and our advertising department. Being able to have your feet in the sand, and do radio is quite amazing. We really do that…I swear. Now we can bring the beach to feeder markets for us with our Airstream studios. 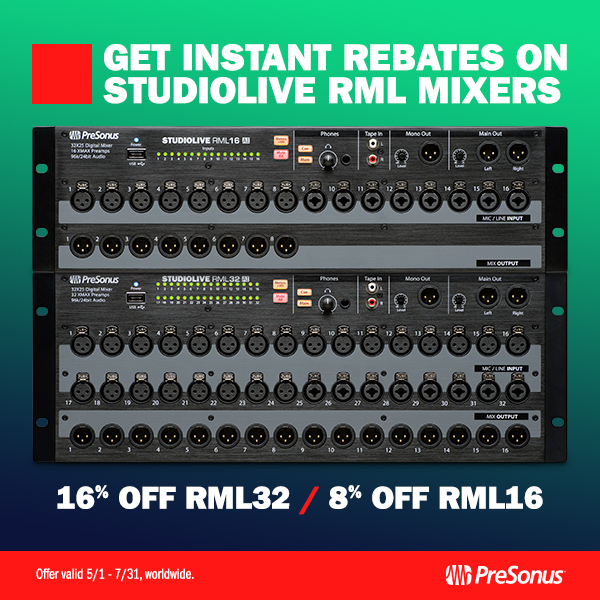 Learn more about our StudioLive AR Hybrid Mixers here!